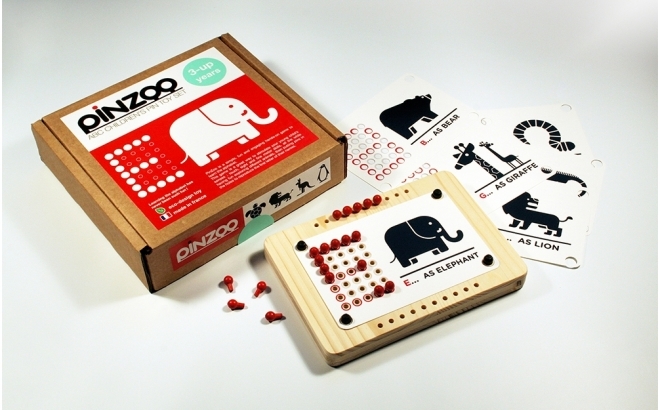 PinZoo is a simple, fun and engaging hands-on game to learn the alphabet. 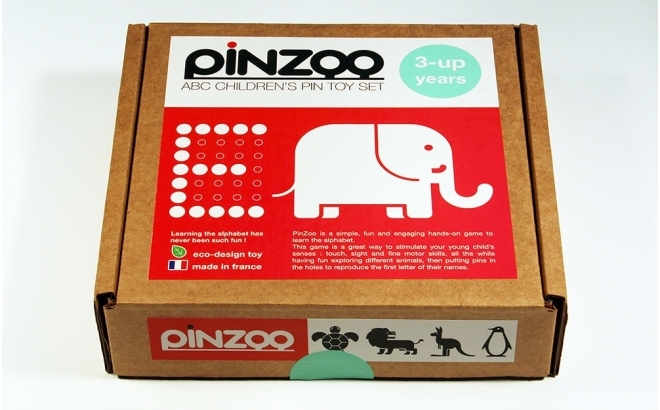 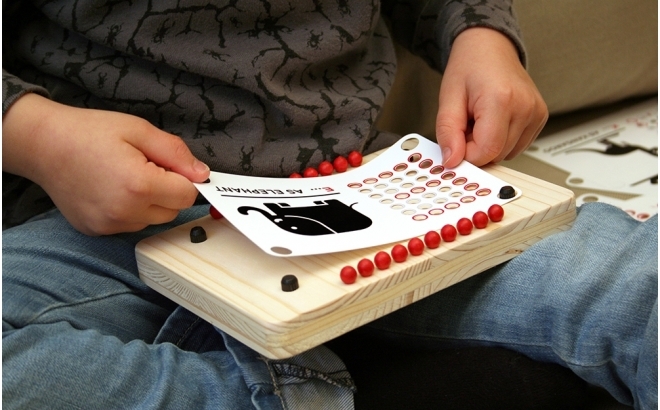 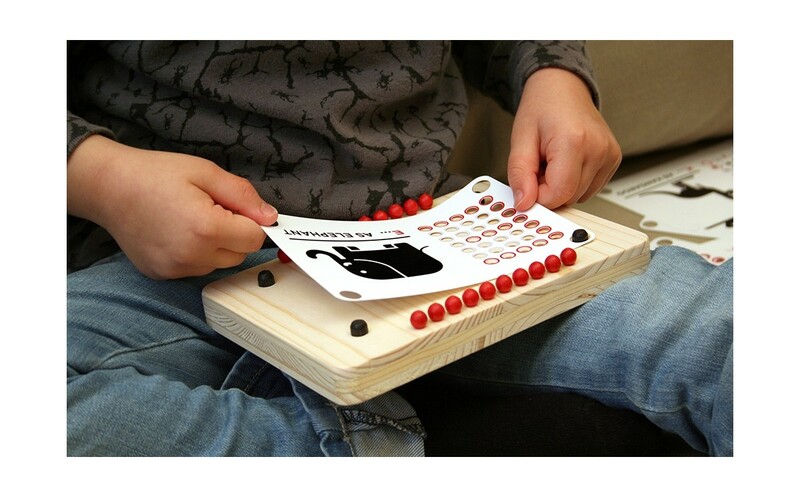 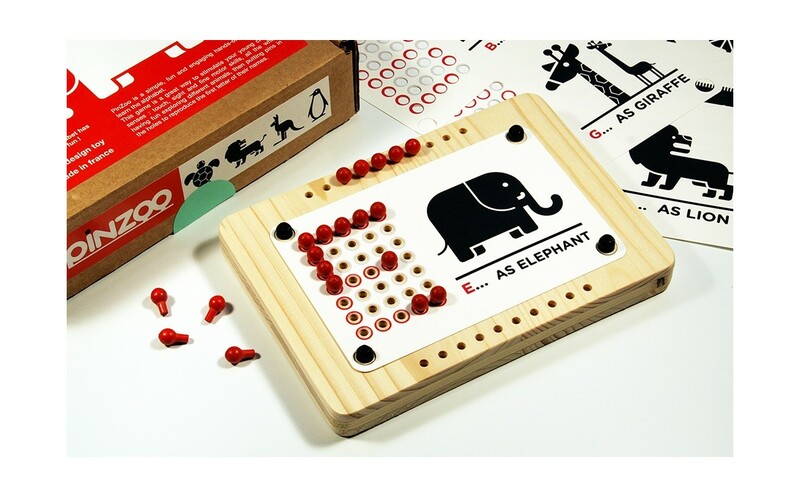 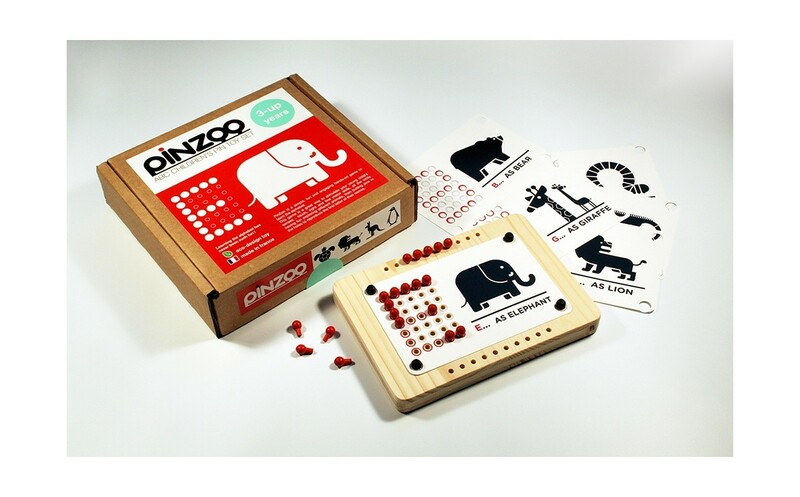 PinZoo is a great way to stimulate your young child's senses : touch, sight and fine motor skills, all the while having fun exploring different animals, then putting pins in the holes to reproduce the first letter of their names. 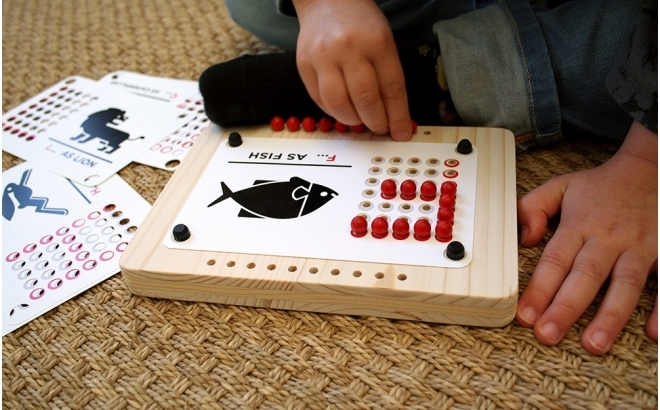 Have a question ? 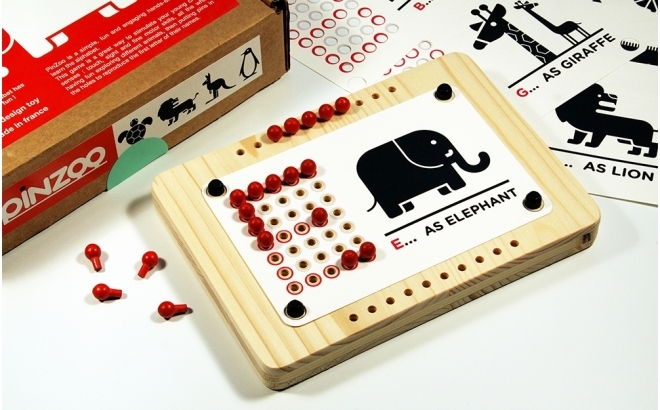 Send us an e-mail.